This resource center houses the library and archives covering a collection of books, publications, scripts, audiovisual files, and chronicles of the continuing lifework of PETA. 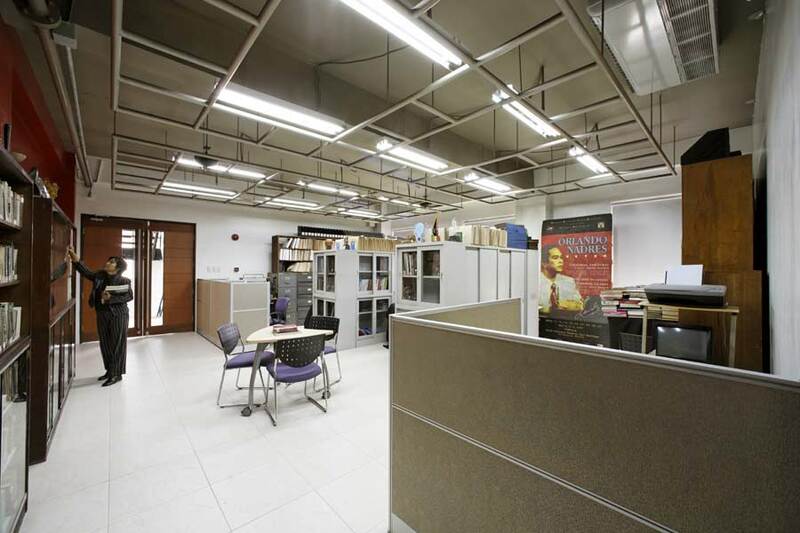 Visitors may visit to research about PETA’s work as well as appreciate a collection on Filipino, Asian, and World Theater and Culture. This space is definitely bursting with the collective energies of generations of artists, a testament for the retelling of PETA’s history and biography.